Sometimes it pays to be in round two. 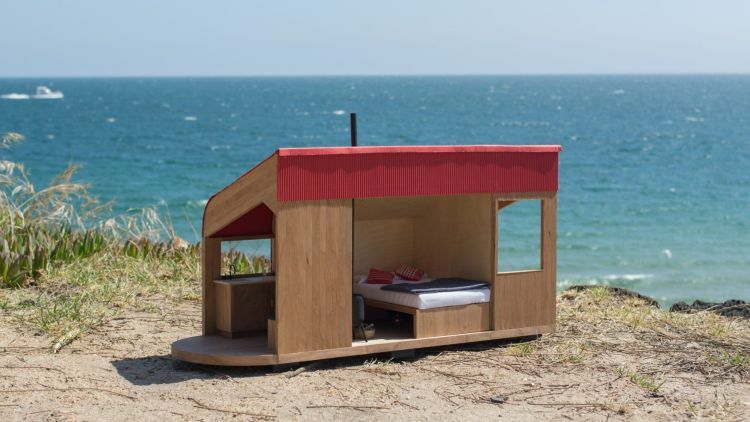 Like with the Shacky, a Melbourne-designed and made Tiny House that is taking the country, or Airbnb at least, by storm. 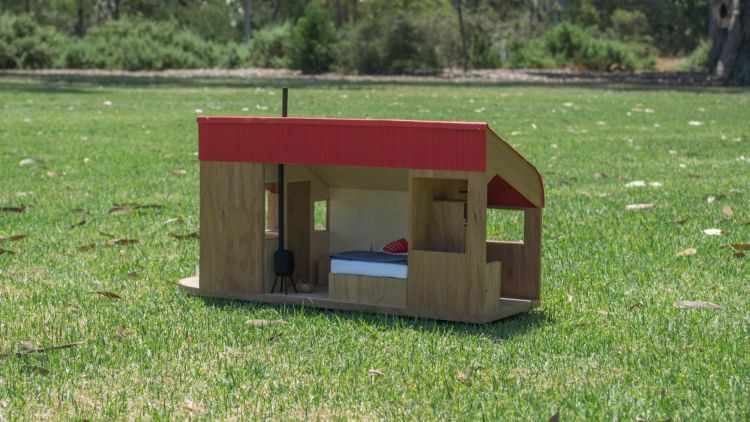 The initial Shacky was crowd-funded, and took up temporary residence on a farm in the Otways from June until September last year, with people able to experience life in the little house through Airbnb. But guests’ feedback was taken very seriously. “We monitored the experience of our guests really closely,” says Shacky director Joep Pennartz. “We saw it as a market testing: do people want to stay in a Shacky at all? On top of that we really wanted to improve on the design of the house, and the experience,” he says. This 12-volt solar-powered Tiny House sleeps two and comes with a kitchen sink and hot shower. Photo: Shacky, design by MvS Architects. It was good because the Carlton-based Shacky crew were then on to the next phase: using the feedback from the first to improve the second. Now, with some adjustments (like a lower bed because, according to Pennartz, people found the original difficult to get into) they’ve launched a blink-and-you’ll-miss-it competition to find a home for it. Since launching a week ago, the competition has already drawn entries from a diverse range of property owners, including farmers and wineries. “We’ve had quite a lot, and a few really good ones. It’s really amazing to see what people go through to show you how beautiful their property is, or where the Shacky would go,” Pennartz says.